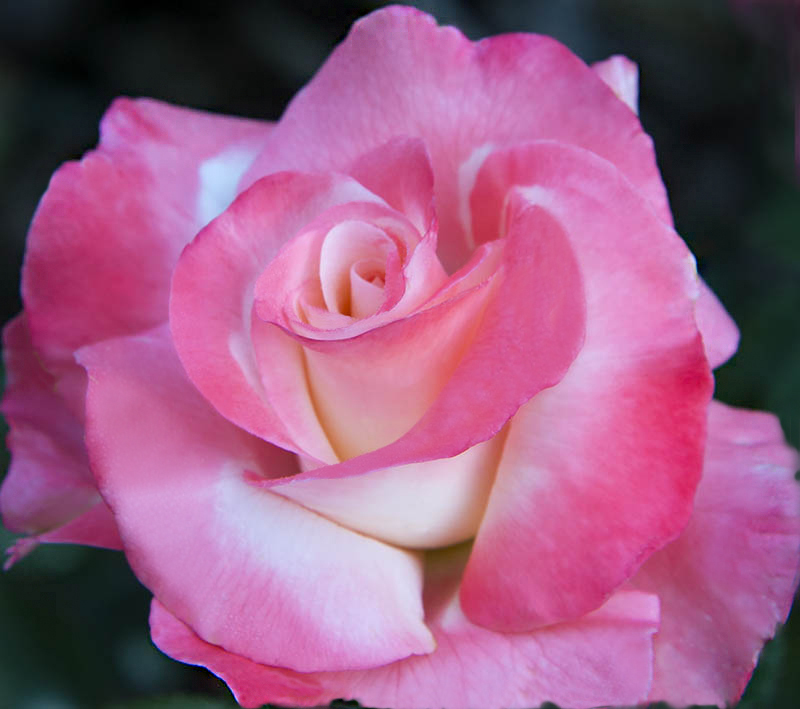 We are the Motherlode of rose information. 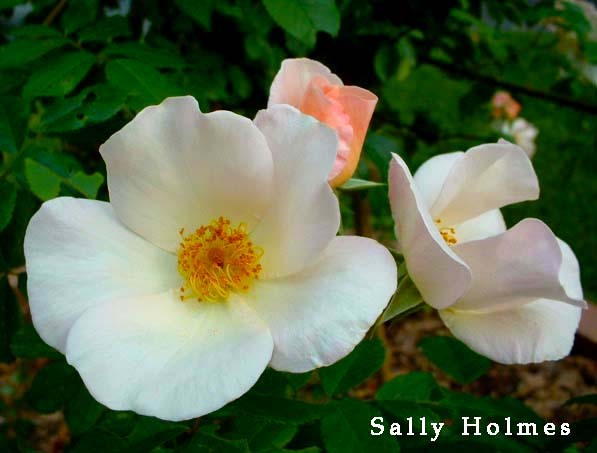 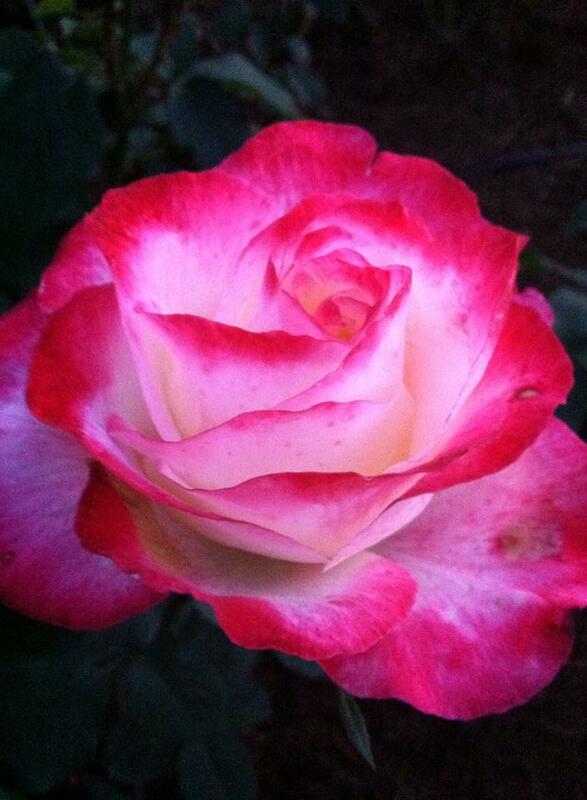 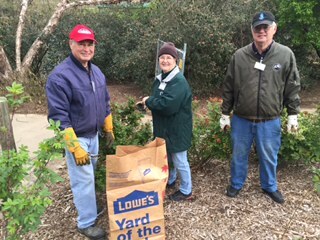 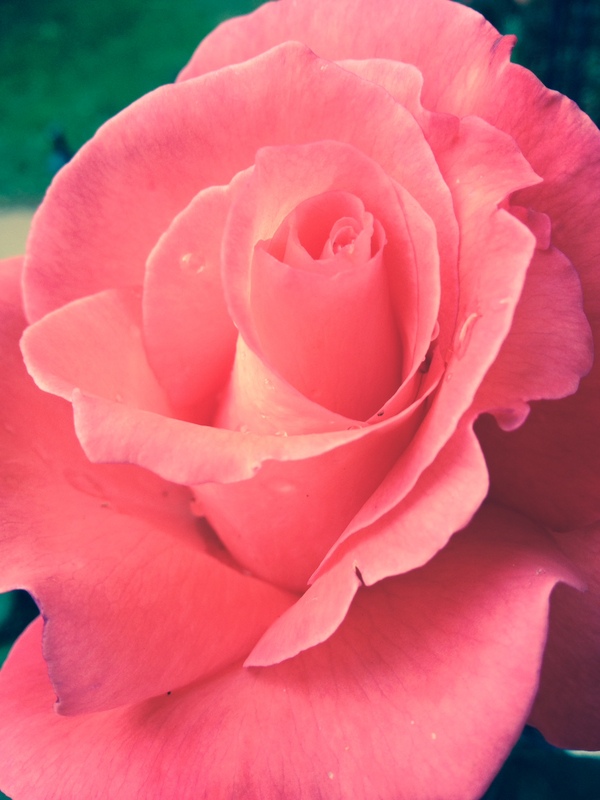 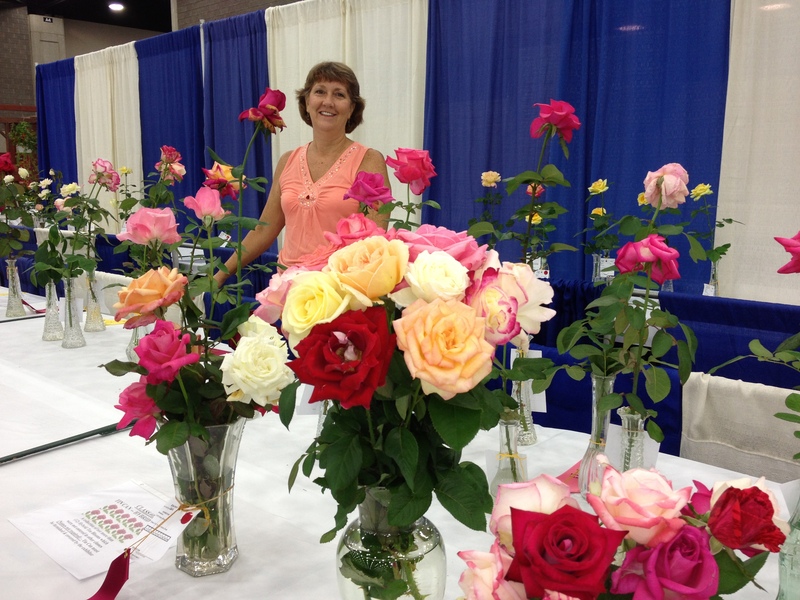 Your membership helps to promote roses in the Louisville area. 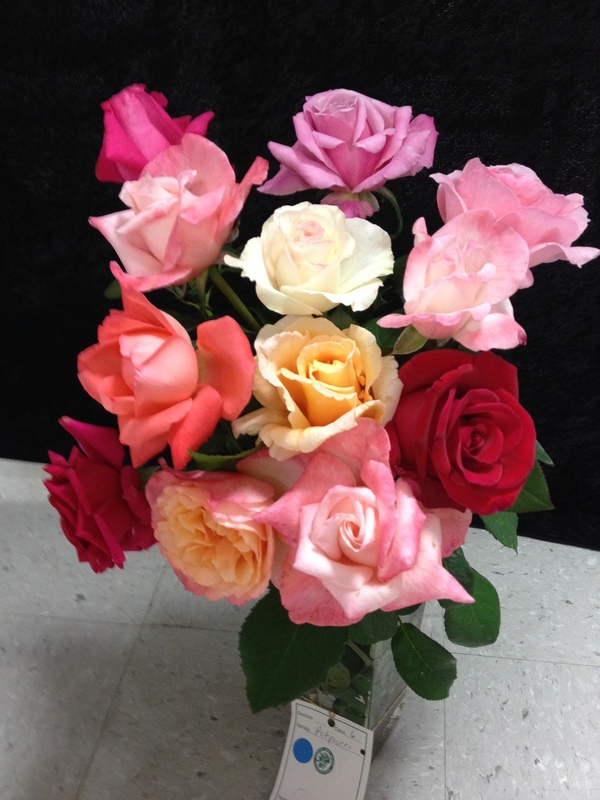 We love to share our knowledge and hope you will join our club.